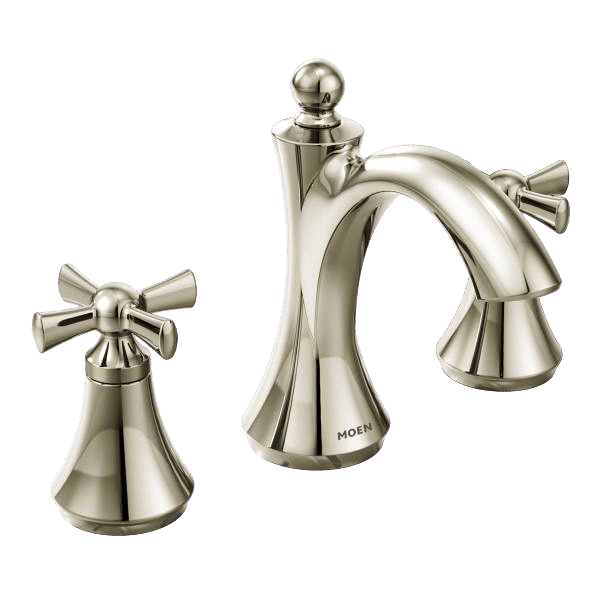 Looking for the very best in Kitchen & Bath fixtures, accessories, and hardware? Come see us at Splash Galleries. Our quality brands, obsessive attention to detail, and expert product knowledge are just the beginning. Open Monday – Friday, 8am- 5pm. Appointments are preferred so we can best serve our customers, but Walk-Ins are always welcome. 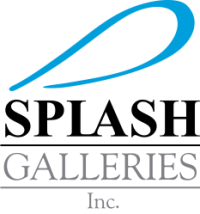 Splash Galleries, Inc. is a family-owned Kitchen and Bath Showroom in Raleigh, NC. Opened in 2003 by master plumber, Gary Phillips, bringing first hand experience in the plumbing industry to the showroom. 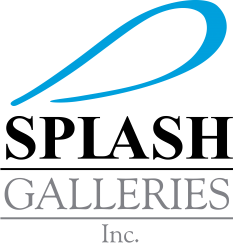 With a staff of knowledgeable Design Consultants, Plumbing Experts, and a skilled Locksmith, Splash Galleries offers you a level of experience and detail-oriented service that is unmatched. Unlike other kitchen and bath showrooms, our sales staff does not work on commission, so you can trust them to give their honest opinion about what will work best for your project. We stand behind the brands we display and can attest to their quality and durability. Our warm and inviting showroom will inspire you with its stylized display vignettes, glittering wall of faucets, and a functional, interactive shower display! Our Showroom Associates are here to educate. We will take the time to explain how items work and why they will work best for your individual project. Our years of installation experience has allowed us to identify products and brands that we believe are of the utmost quality and we are not swayed by incentives or commissions to sell specific brands. Your showroom experience will be tailored to your individual needs. Our friendly and knowledgeable staff will work one-on-one with you through every step of your project. 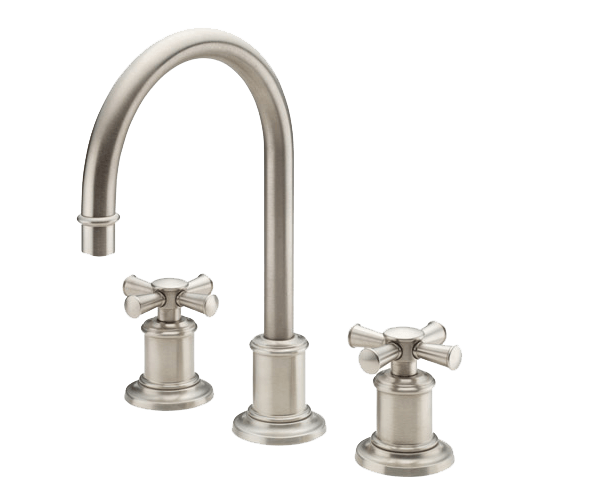 Browse the latest kitchen and bath trends and learn which products will last a lifetime. 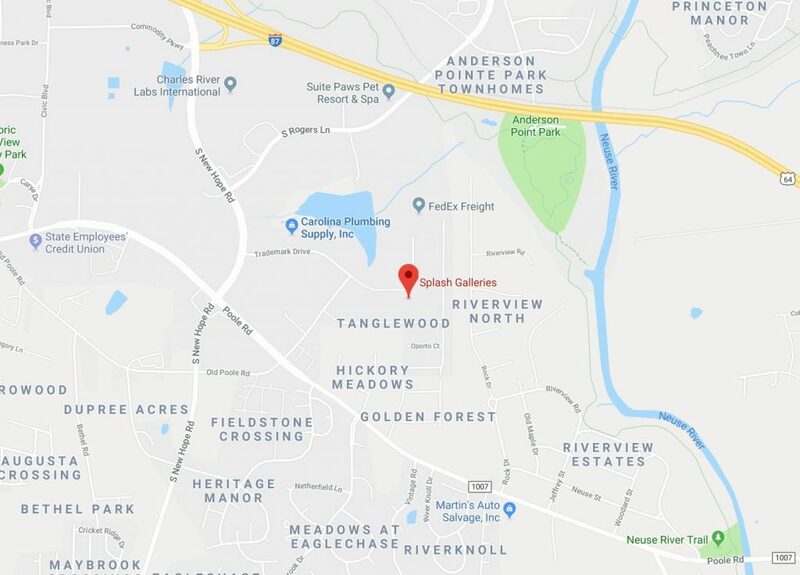 As part of our commitment to quality, we offer many exclusive product lines that cannot be found elsewhere in the triangle. 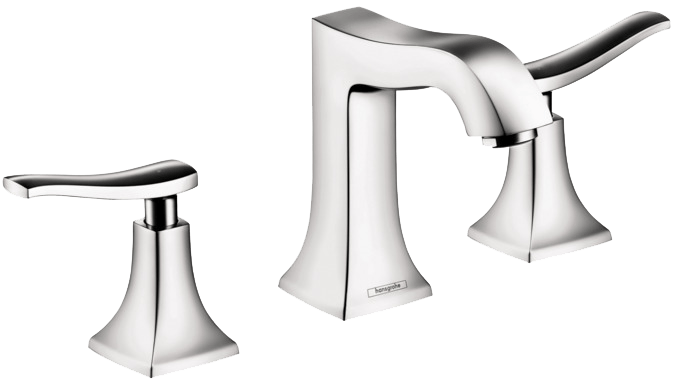 These brands represent the best-of-the-best in terms of design, value, and durability. Walk-ins are welcome but an appointment is preferred so that we may best assist you.